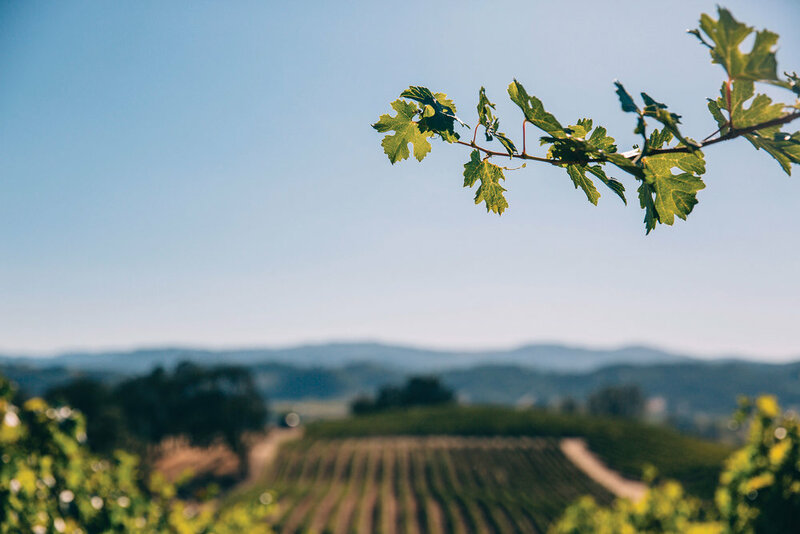 Crescere’s limited production, hand-crafted, collectible wines are sourced exclusively from the most heralded sites in Sonoma County. 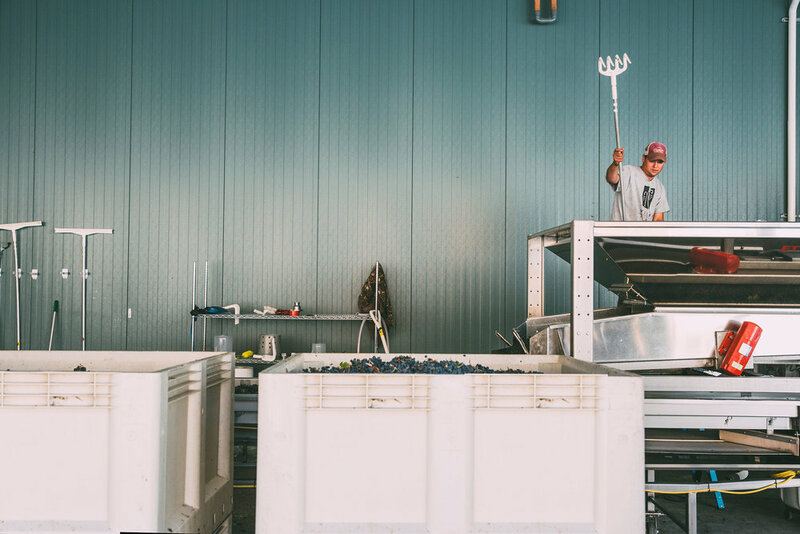 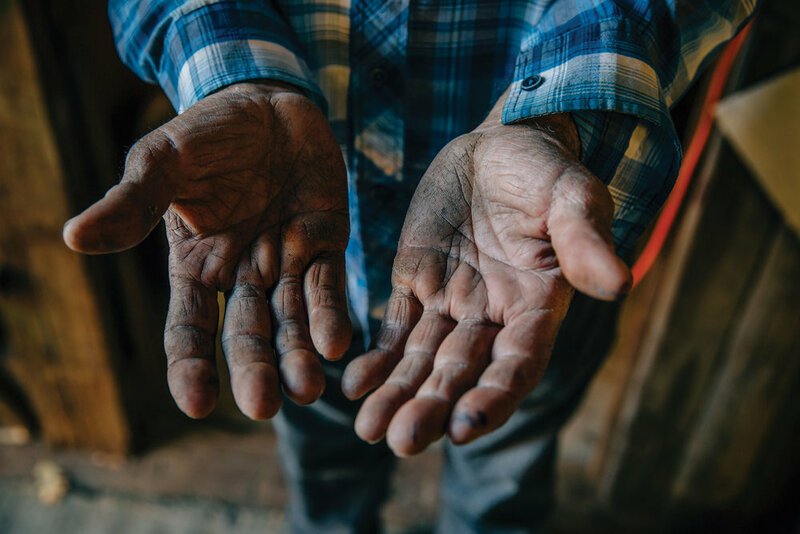 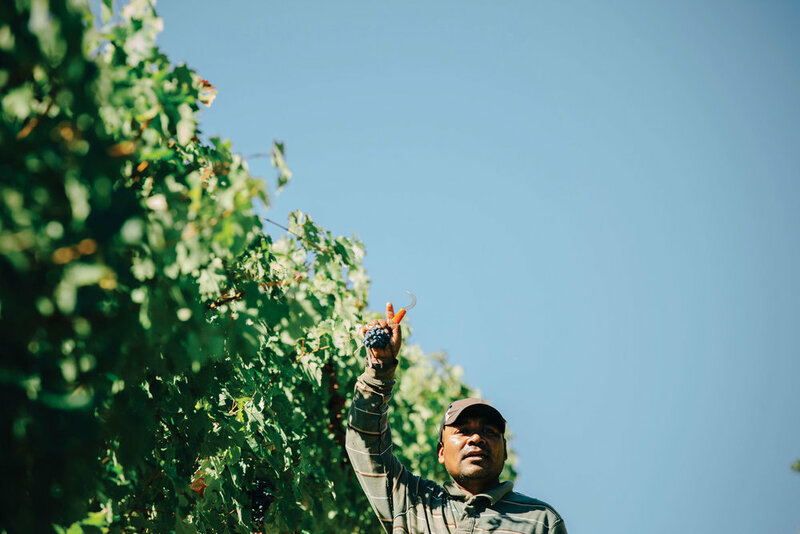 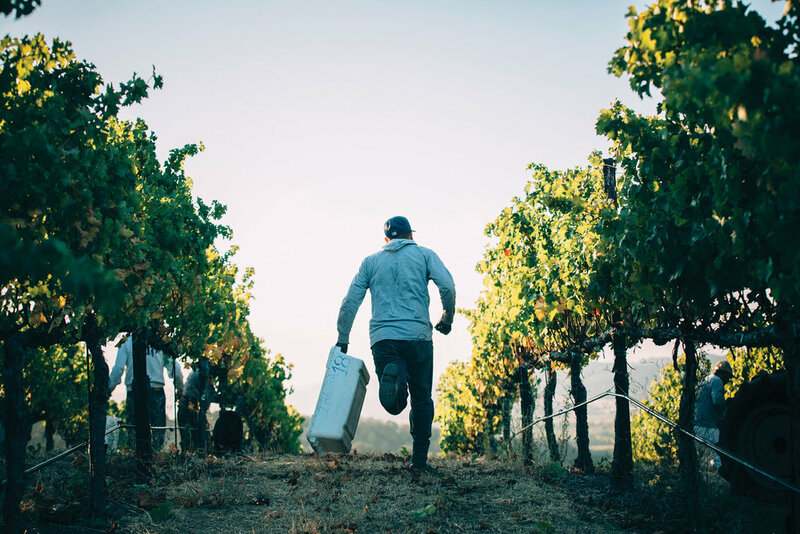 This site-specific pursuit of excellence is led by precision farming from Reynoso Family Vineyard, a pioneering, unapologetically “Sonoman” family. 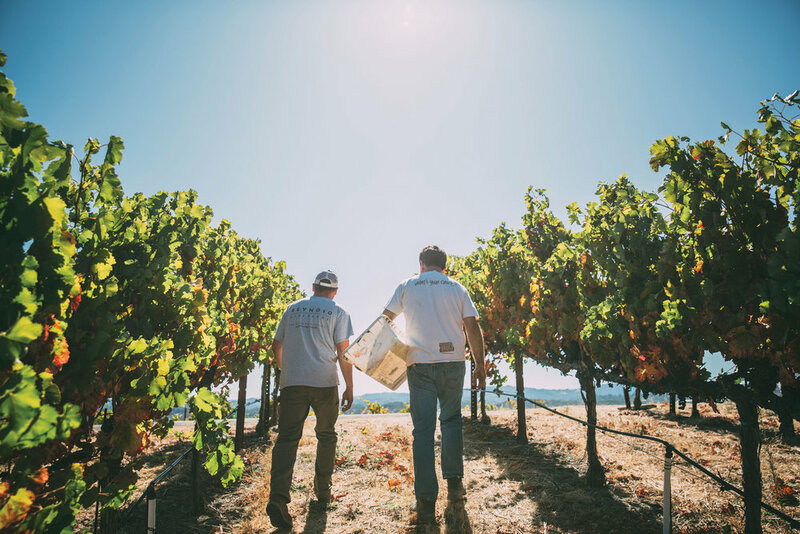 Collaborating on this project are multiple generations; Elena and Joe Reynoso and son, JW, whose hope is that the focused, deeply nuanced Crescere wines will leave an indelible mark on the landscape for collectors and experience-oriented consumers alike. 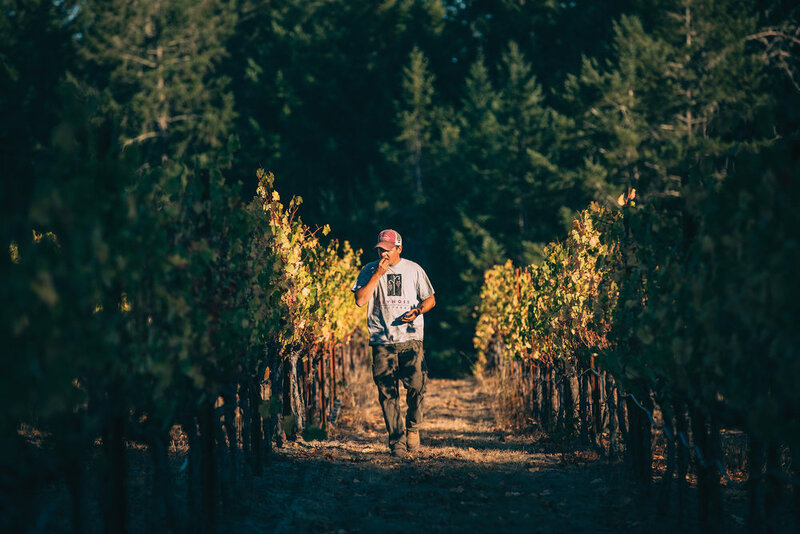 Crescere’s inaugural release includes a pair of magnums, Platt Vineyard Chardonnay and Platt Vineyard Pinot Noir. 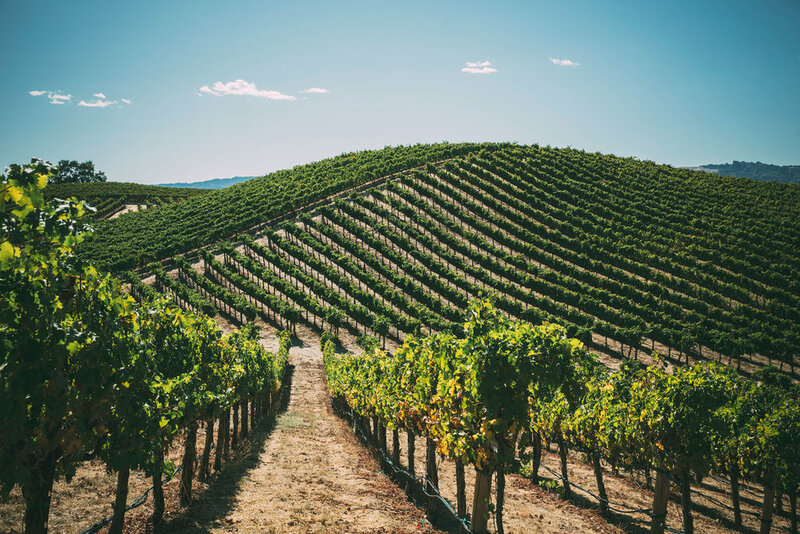 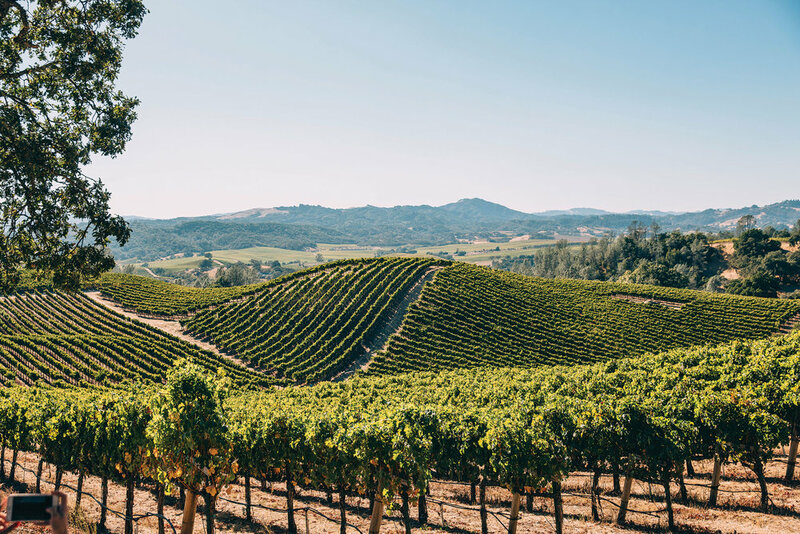 The Platt Vineyard, nestled in the extreme reaches of the Sonoma Coast, is considered one of Sonoma’s Grand Cru sites, producing highly regarded wines for Ramey, Red Car, Littorai, Failla, Vice Versa and Flanagan. 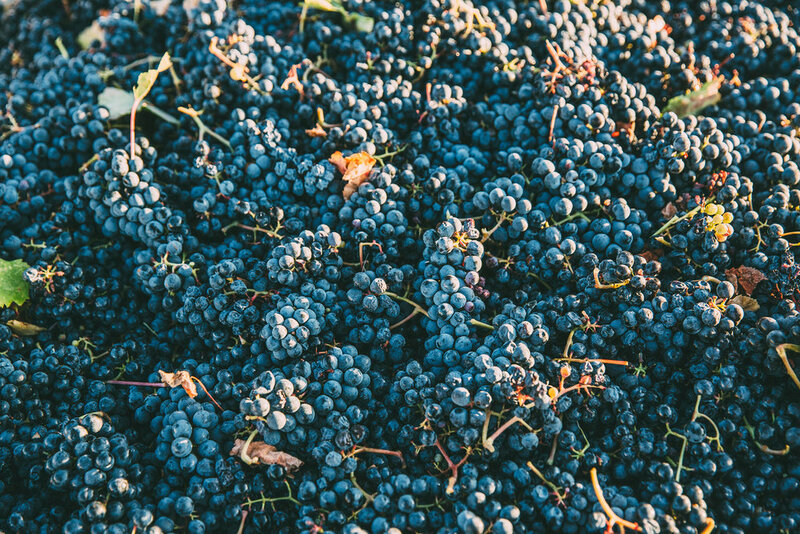 With only one barrel of each varietal as an initial offering, Crescere, combining nuances of old and new world philosophies, gently handled with minimal intervention, offers those seeking authenticity and discovery an opportunity to share the great heights that Sonoma County grapes, when in the right hands, can achieve.